The world was forever changed when, in 1492, Christopher Columbus set sail searching for a direct trade route to the Indies. 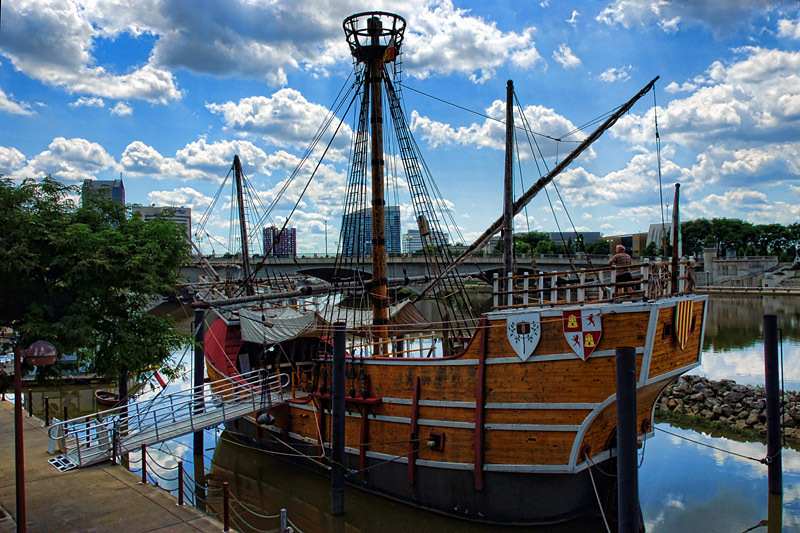 Carrying him was the Santa Maria, a 98-foot wooden “nao”, or typical cargo ship. 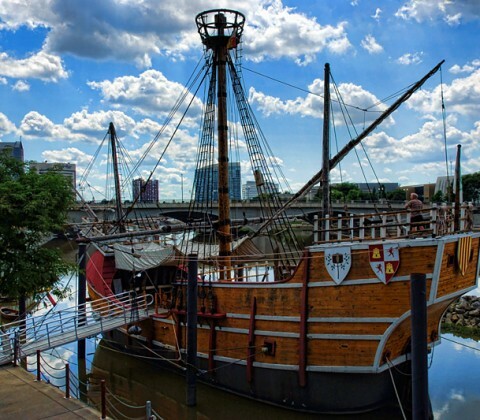 More than 500 years later, you can tour the world’s most authentic, museum-quality replica of Christopher Columbus’ flagship in downtown Columbus, Ohio.